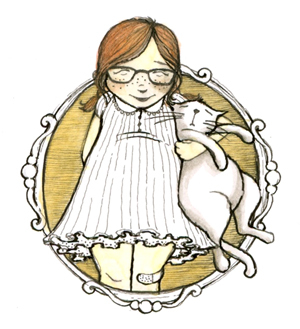 I’m excited to join a handful of children’s book writers and illustrators on new blog that’s solely dedicated to discussions around picture-books. 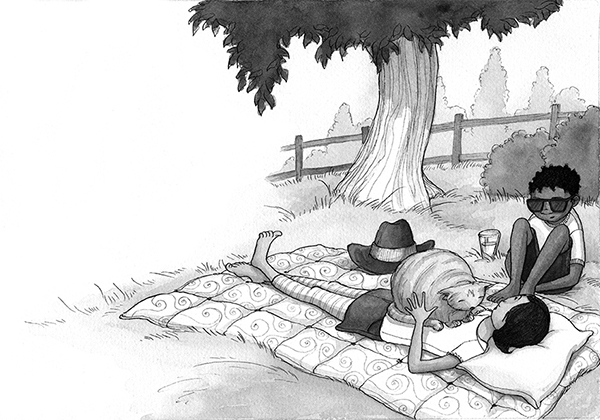 For each post, the blogger chooses a picture-book or a quality of picture-books to discuss. 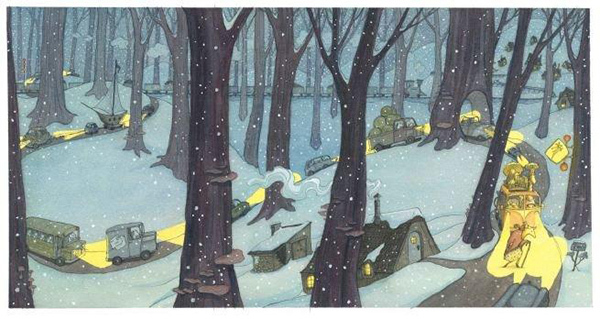 We cover a range of picture books, from new to old, well-known to little-known. 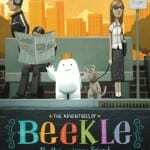 So far I’ve written about: ‘The Steadfast Tin Soldier‘ (Andersen/Rylant/Corace), ‘The Little House‘ (Burton), ‘The Spider and The Fly’ (Howitt/Diterlizzi), ‘The Arrival’ (Tan), and Dan Santat’s newly Caldecott Medal-donned book ‘The Adventures of Beekle: an Unimaginary Friend’. 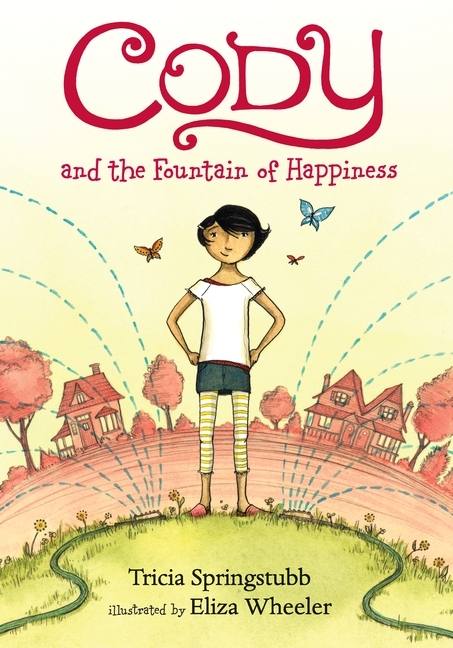 Another book coming out in May 2015 sporting my illustrations is an early middle-grade called CODY AND THE FOUNTAIN OF HAPPINESS (Candlewick), written by Tricia Springstubb, which is the first in a series. After over a year in the making, I’m eager for these new projects to go out into the world and be shared with everyone! 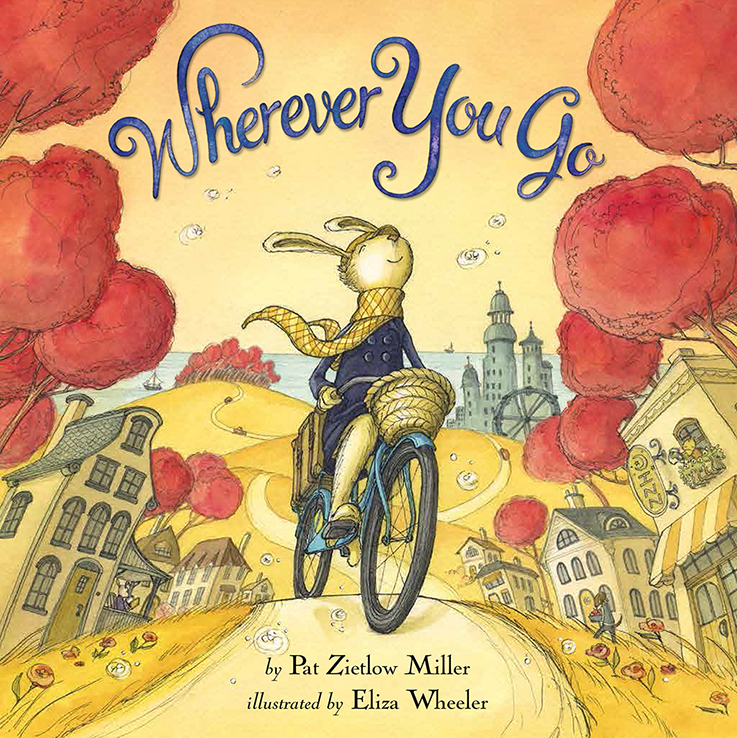 I have seen “Wherever you go at the Bologna Book Fair” today and had a quick look inside. The illustrations are beautiful and magical!!! That’s great, Monika, thank you! Hope you have a lovely Bologna Book Fair! I would love to get there some day.